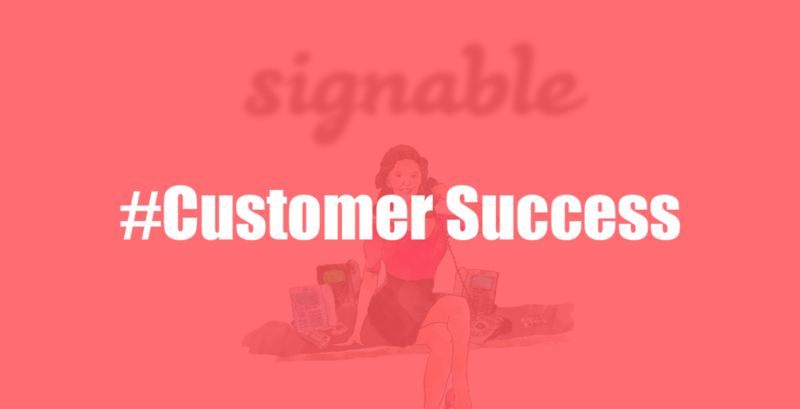 Customer success has played a dominant role in the success of the whole company. You not only manufacture high-quality products and excellent services but also sell them and persuade customers to buy them again. It’s necessary to make and run effective marketing campaigns. Moreover, you care about customers who buy and use your products. They bring revenue to you. Increasing the number of customers means increasing profit. If you run an e-commerce business and have a store in Shopify, you are advised to learn customer success. To support customers and maintain the number of loyal customers, you should organize a customer success team when your company has enough financial resource. You build a team to execute the strategies and adapt technology. Customer success acts thanks to three factors in tandem. They are customer success solution, customer success strategy, and customer success team. Customer success solution includes customer software and support. The software makes a connection with your business’s customer relationship management software and your products. It can monitor activities of users and customer relationship management inputs. Based on ultimate algorithms, the software finds out trends, makes statistic reports and predicts next fads. Moreover, if you use the modern software, customer team will be able to analyze the context in phone calls, chat conversations, and emails. Customer success support is the support service. It creates a solution for the client success platform. 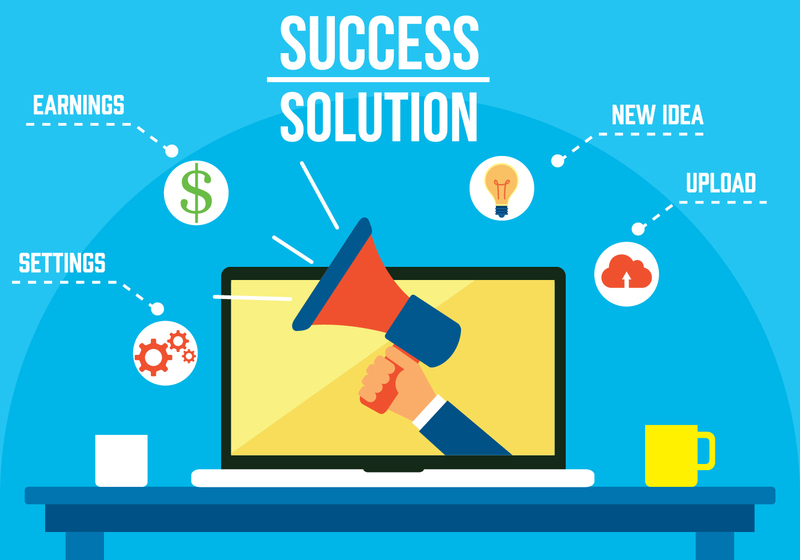 Customer Success Association wrote that customer success solutions are an integration of technology, marketing strategies, sales, services training, and support. Customer success can develop or do harm to a business because it affects directly the relationship between the enterprise and its customers. If the customers don’t satisfy with products or services and you don’t know it, you can lose a number of customers. Effective customer success can reinforce and strengthen the relationship and persuade customers to use your service or products again. Customer success must dive into every part of your business. It’s essential to make a strategy to ensure the success of customers. To build a strategy, you have to create a customer success map. In order to create a map, you must analyze your customer experiences, customer success’s impact on customers, content and communication channels, ways and time to engage customers and monitor them. Customer success team consists of dynamic members. They exchange your business from reactive status to proactive status. Customer success team adopts customer solutions and gives other teams information to improve the whole system. Customer success team assists the product team to make products truly meet customers‘ needs, for example. 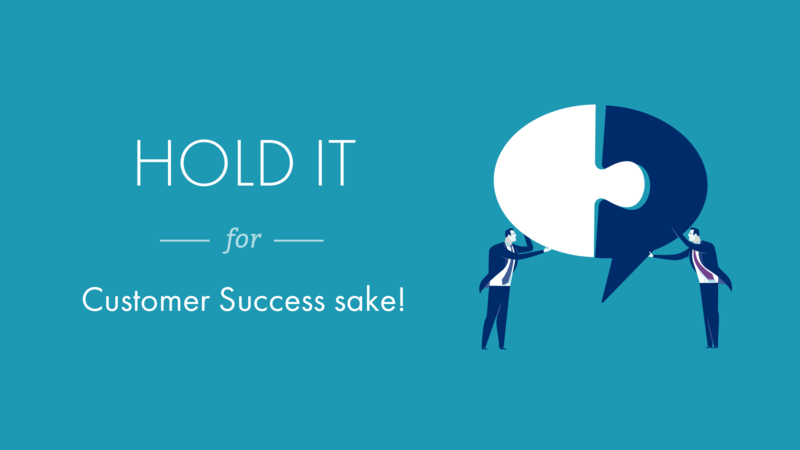 Customer success solutions are very important. They help the marketing team find out and attract the right types of leads. Customer success team supports the sales team to sell products to the potential customers. Customer Success Association referred that customer success team “ensures that all customers are fully engaged and getting the value that they expect”. Customer success team analyzes data and investigates customers’ experience. Then, they use results to support customers in the best way and assist other departments. Tomasz Tunguz gave an advice which is customer success department should consist of sales engineers and pre-sales, professional service, customer success managers, and learning team. If you think that this article is useful, you can visit Autoketing blog to read other posts. Our team has developed email with love and facebook help chat to get merchants’ customer service better. Go to https://autoketing.com/ and take a glimpse.